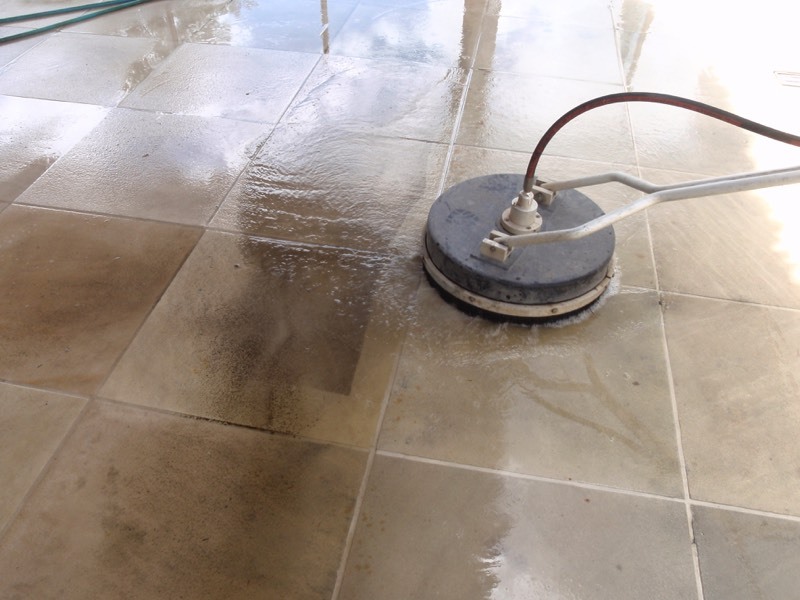 Pressure Cleaning & Sealing Driveways in one day. 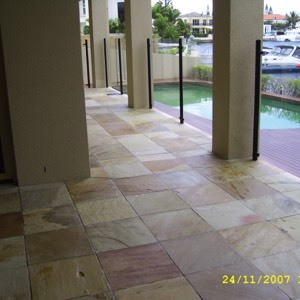 Gold Coast Local Areas - Northern Rivers NSW - Tweed Heads - Byron Bay - Murwillumbah - Mullumbimby - Bangalow - Cabarita - Kingscliff - Lennox Head - Tweed Coast - Lismore. 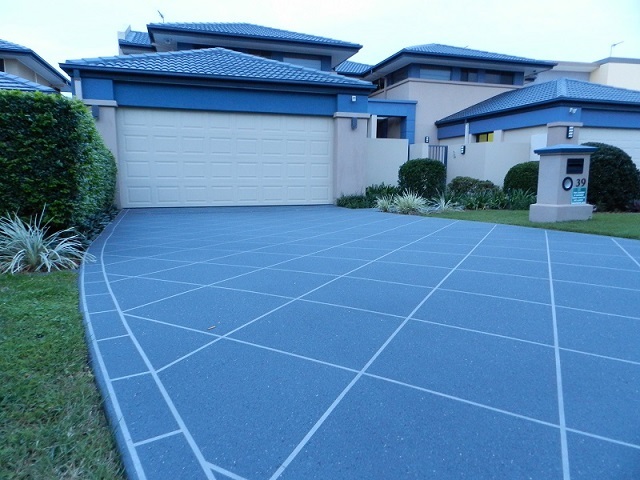 Concrete Driveway Textures, Coloured Coatings, Pathway Solutions. 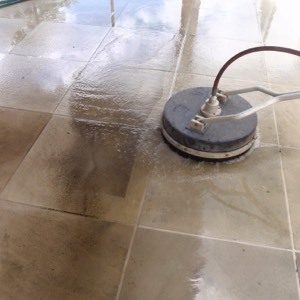 Cross linking, hard yet flexible clear sealer that results in a satin streak free finish that is hot tyre mark resistant, and resistant to motor oil, grease, and most chemicals. 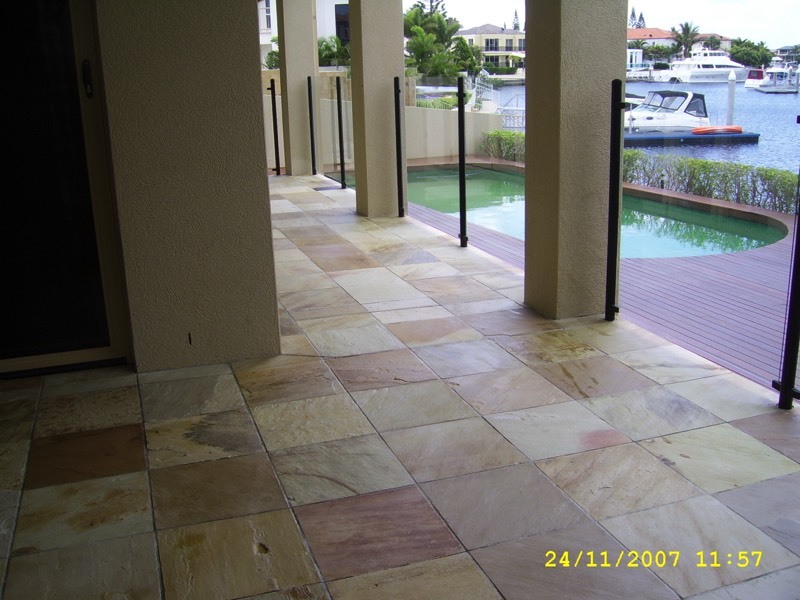 Likes dissolve into likes and most commonly used exterior sealers are oil based, its the main reason why oil stains never come out because they are made of the same and dissolve into each other. 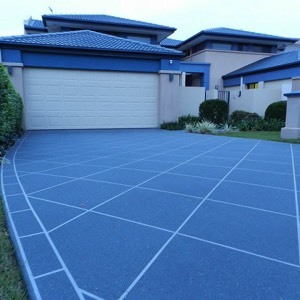 Water Based Sealers commercial grade vehicle traffic sealer that is applied to a wet surface. 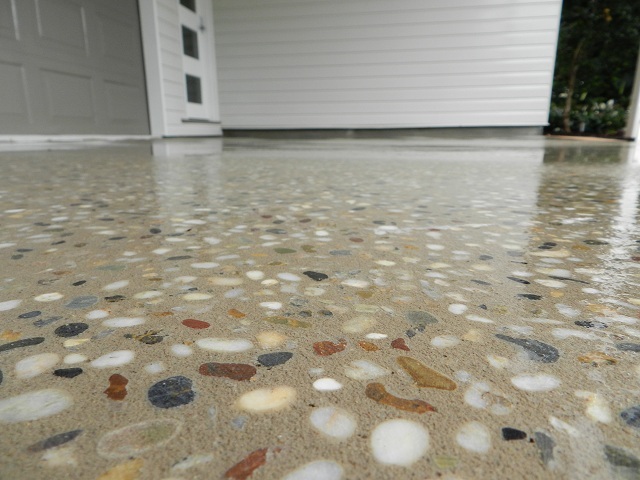 The application process according to experienced contractors who now use WBS Wet Surface Sealer, say that it is revolutionary and the easiest to apply sealer that produces results far superior than that of other sealers on the market. They are thrilled that the product is environmentally friendly and has a very low and non-offensive odour. 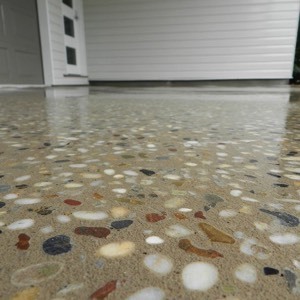 Customers love the fact that finally there is a environmentally friendly option that is hi performance and designed to withstand constant and rugged commercial use.